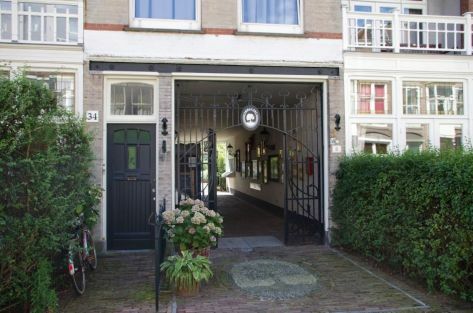 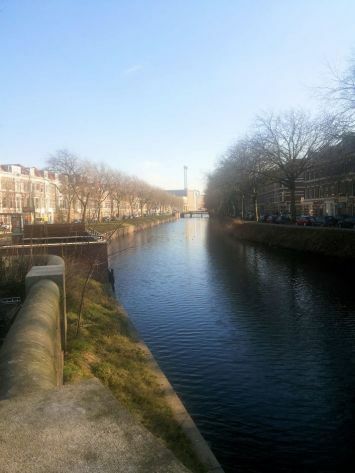 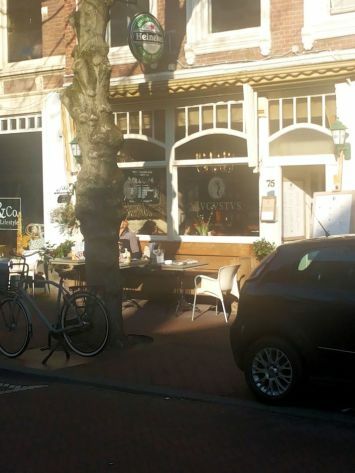 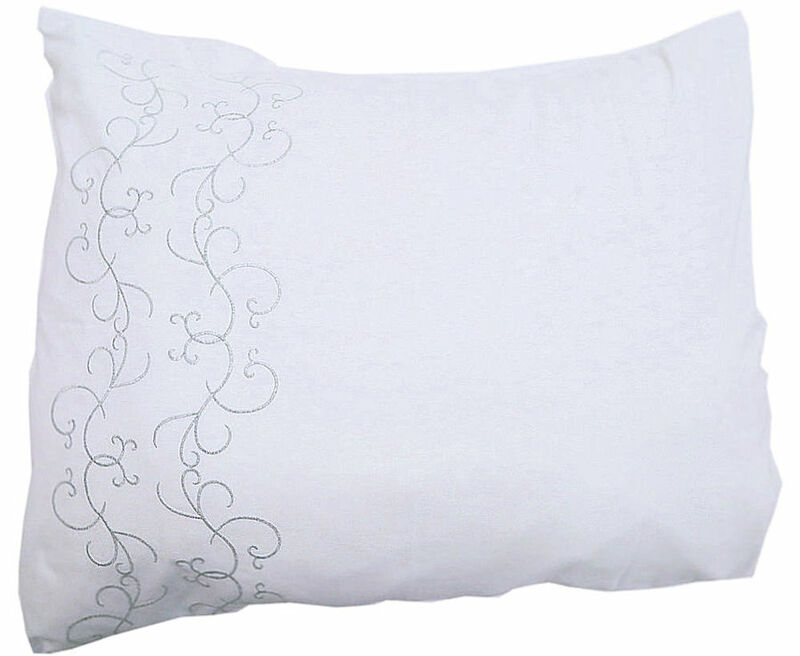 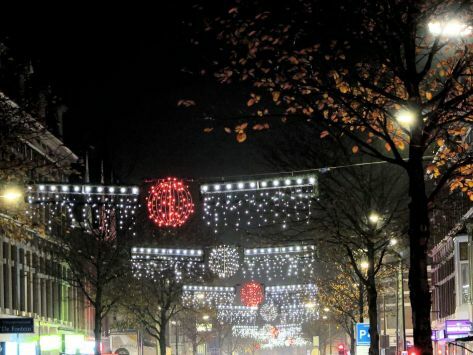 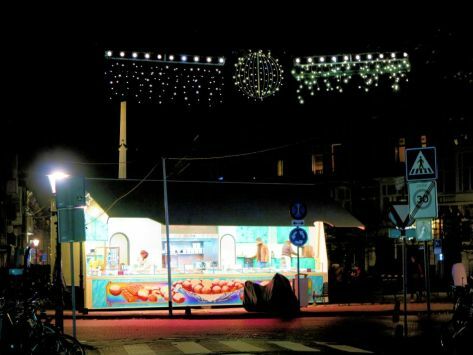 Next to our B&B Kussengevecht you 'll find the beautifull Regentesseplein. 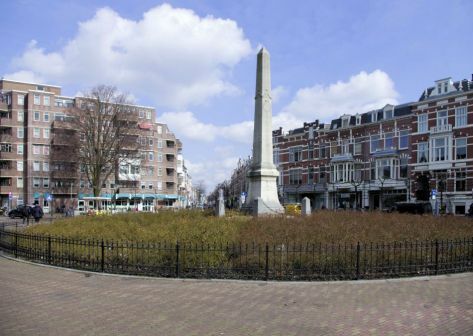 This 'Plaza' with the Obelisk is the center of a colourfull, lively area of 19th century The Hague (Regentessekwartier). 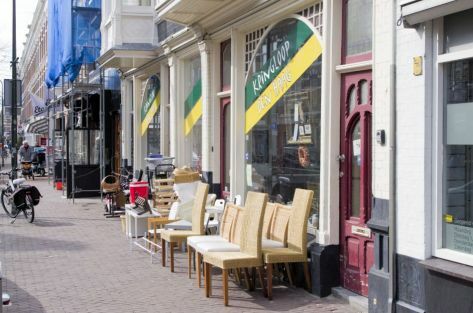 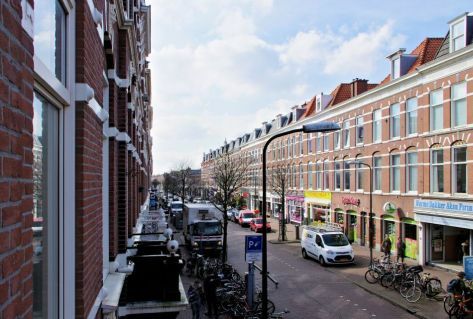 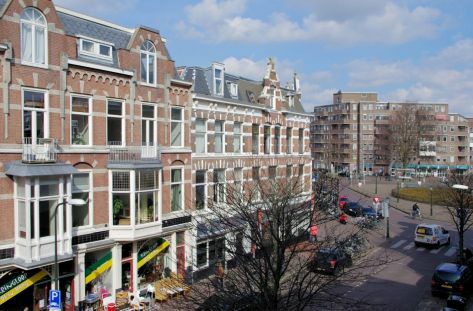 The Weimarstraat is a well visited shopping street with small international groceries, bric-a-brac, galeries and other shops.